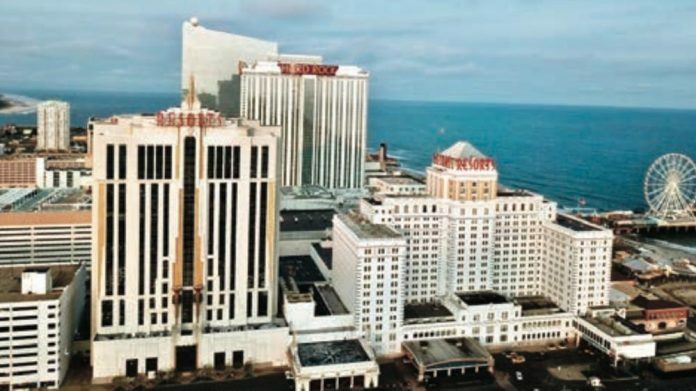 This January Atlantic City’s nine casino operators saw a year-on-year revenue increase that bordered on double figures yet all is not well upon the Jersey shore. Through the month the brick and mortar properties counted $177.3m in GGR, a 9.2 percent increase on the year prior. Such seems particularly positive at face value but as always seems to be the devil is in the detail. Firstly January 2018 saw the city bear the brunt of a sizable snowstorm – naturally curtailing spend, secondly table game revenue this year was in fact down 3.1 percent on a period beset by a blizzard and finally only one of the nine properties counted a positive month for revenues. This all serves to reinforce the emerging narrative that the two new market entrants of 2018 are failing to boost the overall market space, or per- formed particularly well themselves. In January Hard Rock hit a new revenue low and whilst Ocean Resort counted modest gains on the prior month the property has – so far – made an overall net loss of $22.7m in five short months of operation.